Count on the expert team at Manhattan & Awards for your customized stamps. 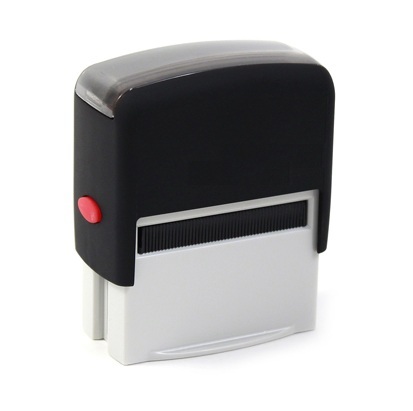 We offer business stamps or rubber stamps used with a pad. All stamps are produced right here in the shop, and are typically available the next business day. We currently use the Maxlight brand for self-inking and pre-inked stamps to ensure the highest quality results at a competitive price. Visit us today. Discounts are Available on Large Orders!